The answer from Mizuno back then was the Wave Inspire. 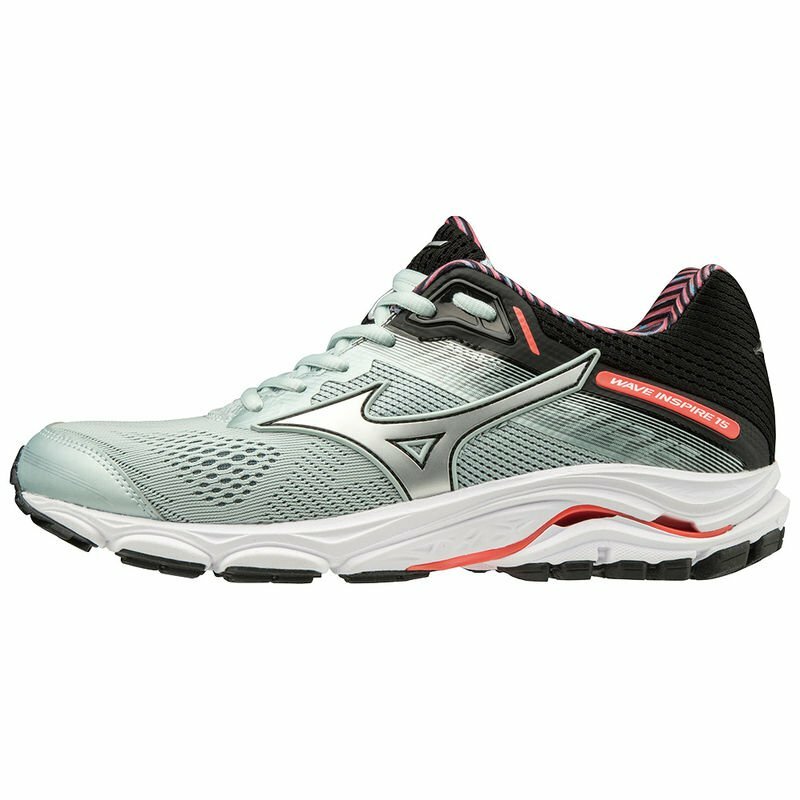 The latest version is offering a new upper with a softer fit and a more wearable look. 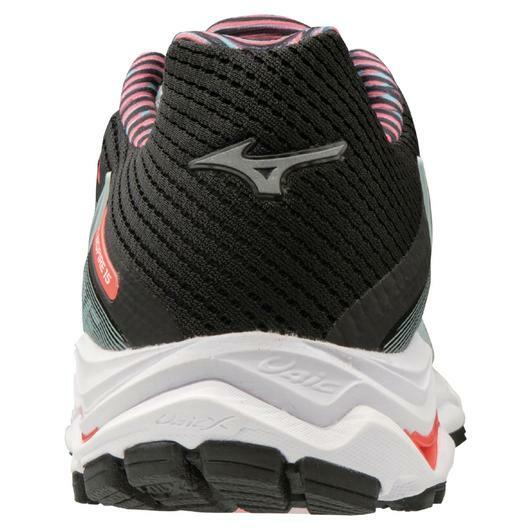 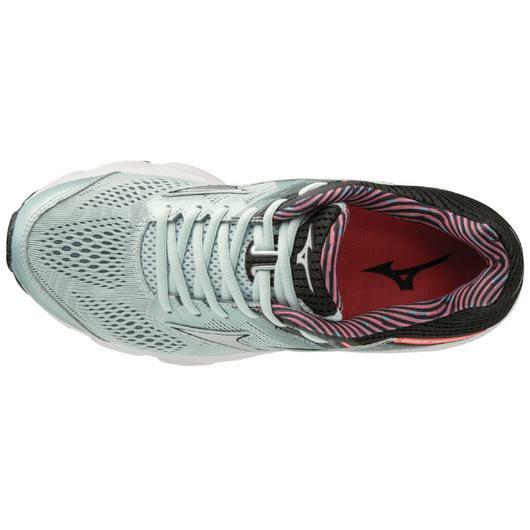 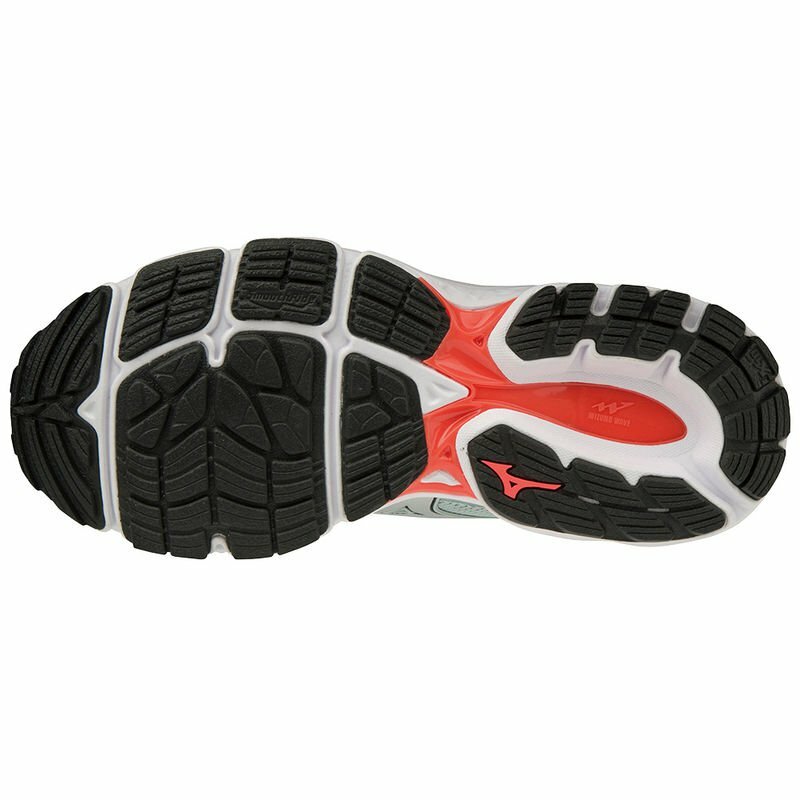 Also equipped with the latest Mizuno Wave technology for an energetic and cushioned, yet stable ride. 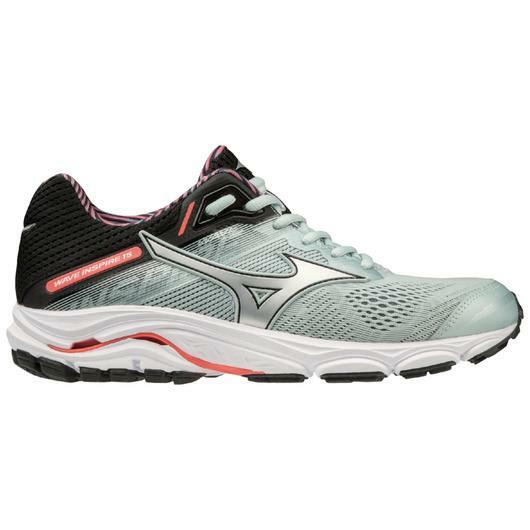 Features: Engineered Mesh Upper: Both breathable and durable for high performance.